This year the Friends of Pitstone Church will be holding their third Christmas Memory Tree event. As both previous ones have been dogged by bad weather, the event will take place on two Sundays, the 2nd and 9th December, 12 to 4pm. The choir will be singing at 3pm on 2nd. 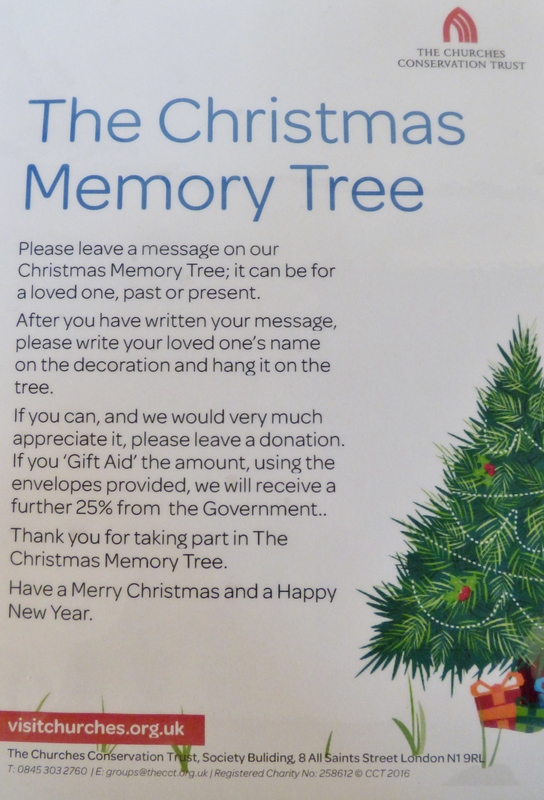 Come and visit the church to include someone you like to remember on our tree, enjoy the decorated church and sample our mulled wine and mince pies. A warm welcome is promised to all. Donations will be welcome towards the upkeep of our beautiful church. 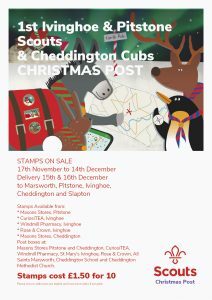 This Christmas why not support your local Scouts and save yourself some time posting Christmas cards around the villages by using the Scout Christmas post instead? You can buy the special Scout stamps from St Marys Christmas Market on 17 November and then from local retailers. Stick them on your cards and post them in one of our many special post boxes dotted around the villages. The Scouts will ensure that all cards posted by the ‘last post’ (5pm on Friday 14 December) will be delivered across the weekend of 15 and 16 December 2018. Look out for the posters, check their facebook page (1st Ivinghoe & Pitstone Scout Group) and village web sites for more information. BCC have just advised that Stocks Road will be closed from 8-12/11/18 for carriageway repairs. Please use Northfield Road to access Aldbury during this period. Help protect yourself and your family. Vaccines are available in the village via your GP or via the Windmill Pharmacy in Ivinghoe. If you don’t qualify for a free vaccine, they are available at a cost of £10 from the pharmacy, where no appointment is necessary – just pop in. I am writing with great enthusiasm to inform you that the new Draft AONB (Area of Outstanding Natural Beauty) Management Plan is open for public consultation and we would welcome both you and your residents thoughts on how you think the AONB should best be cared for and looked after. The new Plan covers a range of issues from biodiversity and wildlife conservation to looking after the special character of the Chilterns villages, managing access and recreation and helping local businesses to thrive. You might be concerned about climate change or the loss of hedgerow trees, perhaps it’s the impact of housing and infrastructure development or the loss of wildlife due to poor condition of chalk streams. If you have particular concerns about the area or ideas for how best to protect it and use it, we want you to have your say. It is also worth noting that if you only have a few minutes to spare, you don’t have to read the entire document. We’d particularly like to hear peoples thoughts on the Vision and General Policies set out on pages 15-18 of the Plan. Any feedback people are able to provide would be welcomed. In March this year, Government said that it was ‘minded-to’ approve a brand new, single council for Buckinghamshire, which would replace the current five councils. Local people, businesses and communities were asked to share their views on this proposal with Government to consider before making a final decision. Thank you to all who responded. All five councils in Buckinghamshire will be replaced with a single brand new unitary council for Buckinghamshire. There is a Government parliamentary process to make this change to the current system of local government official (this is called a structural order). This will give more details of what the new council will look like and the timetable for change. This will take a few months for Government to complete. In the meantime, we will begin working with the district councils to develop plans for the new council, bringing together the best skills and expertise from the current councils to create the best new council for our county. There will be no immediate changes to services. This is about bringing all the existing services together into one new council. All county council and district council services will continue as they are now. We will keep you informed of any future changes as we progress the development work over the next few months. Bucks CC have today announced a consultation on the future of School Bus Services within the County. One of the 3 proposals on the table for discussion directly affects the Ivinghoe Division, including Ivinghoe, Ivinghoe Aston, Pitstone, Cheddington and Edlesborough. There was a series of public meetings and drop in events about this, the nearest was being held at Cheddington School, High St., Cheddington – Thursday 8th November 2018 at 7pm. In Pitstone, the national statutory guidelines continue to apply, ie the child would qualify for free school transport to the NEAREST secondary school (ie Tring) if that school was more than 3 miles away/unsafe walking route. If parents elect to send their child to an alternative school, they do not qualify for free transport. If the nearest school does not have capacity to offer the child a place, the child will qualify for free transport to the second nearest eligible school (ie Cottesloe). “What was stated at the meeting was that, where possible, if there was a duplication of public bus service alongside school bus service (e.g. 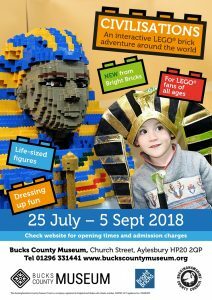 Wing to Aylesbury has a good public service) we would be looking to move kids on to the public bus service if those services were running at appropriate times and where we could sensibly do so. Those would be on existing services primarily, although there has been some discussion of possibly expanding routes and/or tendering for new services to cover areas of the county which have patchy bus service (e.g. rural areas like Cheddington where services have been severely cut). The issue was raised at the recent parents meeting of there being no current existing public bus service on certain routes such as Cheddington, for example, which run at suitable times for the school run. In those cases it is my understanding that the current county-provided school bus routes may be retained OR that public bus companies might be encouraged to tender to provide service on those routes, given that if we add the school children cohort on to the existing public unmet demand there might then be sufficient demand to bring back some of the discontinued routes and timetables. Unfortunately, it is very much all up for discussion still as to what way forward they will be heading. If the county currently has a statutory obligation to provide transport, I believe that will still happen but only to the nearest eligible school (I believe that means that if Tring is the first choice but has no places, and Cottesloe is the second choice but has places, then some form of transport to Cottesloe would be provided for eligible children). Whether that ends up being a public bus service or a private bus service remains to be seen. Any changes to transport will be phased to minimise impact, and we will ensure that residents are given plenty of notice. The major services we provide in Buckinghamshire play a part in most people’s lives, whether that’s through education and learning, roads and transport, health and social care, household waste recycling or just using our country parks. However, in working to accomplish these we are facing some very big challenges. Our population is growing rapidly including, for example, more young children needing school places, more elderly people as people live longer, and the type of services that people need from us is changing and demand is also growing. The increase in people we need to support means overall higher costs for us. 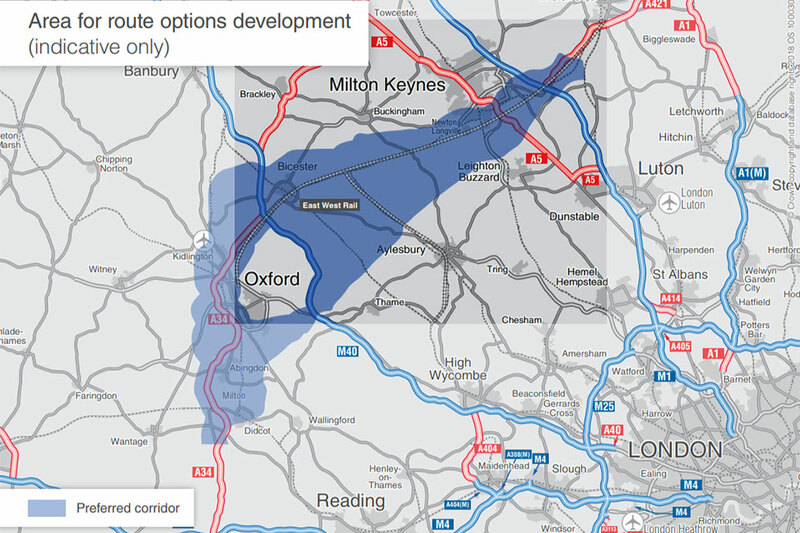 Buckinghamshire is also growing in terms of housing developments with thousands more homes set to be built across the county. This brings additional pressure on us to provide new roads, schools and other infrastructure to serve these new and growing communities. We are amongst the increasing number of councils who now no longer receive any central government funding for day to day services, which means that despite having made savings in our budget of £102 million over the last five years which has helped us manage our increasing costs so far, we will need to make further cost savings in order to balance the books next year. We have statutory responsibilities – things we that we must legally do, like safeguarding vulnerable children and adults. There is also a long list of other work that, although not set by Government, we still want to do to ensure all our communities are safe, prosperous and healthy. The funding for the running of our schools is not set or controlled by the Council; this goes directly to schools from government. We are now working to set our budget for the next financial year, 2019/20 and beyond. In doing this we will need to make some difficult decisions about the level of spending across the board – making changes in how we provide some services, in places reducing what was done previously, and in other areas working smarter and becoming more commercially-minded to maintain the level of service. The next few weeks is your opportunity to help shape what we spend and where we spend it across all of the services we provide for you. Please give us your views; your input is important and will help decide spending on the services you receive next year. The survey is open until 14 November and you can complete the short online survey here which will take less than 10 minutes. If you need it, you can get support to complete the online survey at one of our main libraries – these are Amersham, Aylesbury, Beaconsfield, Buckingham, Chesham, Hazlemere, High Wycombe, Marlow and Princes Risborough. We are ready and waiting to hear your views. 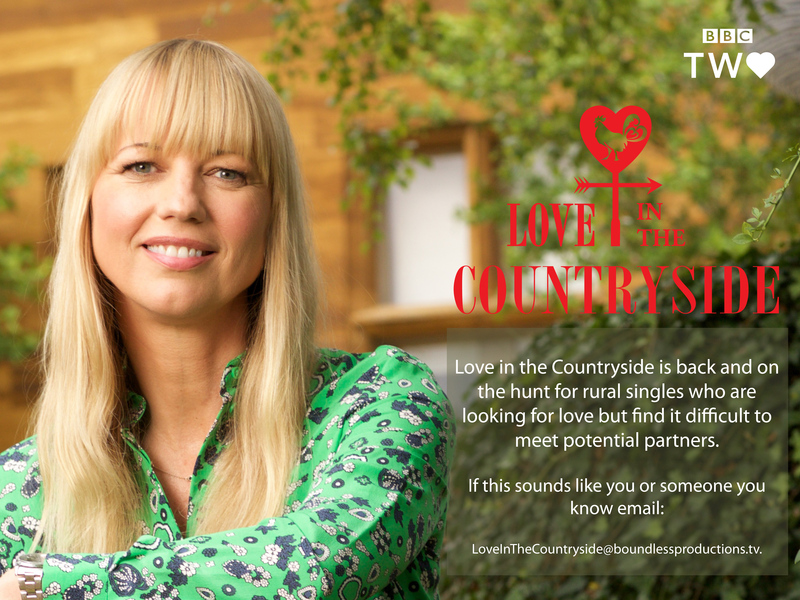 Love In The Countryside is back on and the hunt for rural singles who are looking for love but find it difficult to meet potential partners. With a greater motivation than ever before to reduce unnecessary plastics, the fifteenth annual Recycle Week is encouraging people all over the UK to further build on this momentum. Aylesbury Vale is a district of recyclers, with a current recycling rate of 52%, that’s 2% higher than in 2016/17. However, there are some simple things that can make the Vale’s recycling even better. Remembering that items can be recycled from all over the household, and not just from the kitchen, is a great way to boost recycling in the home. Shampoo and body wash containers, perfume bottles, cleaning product bottles and toilet rolls are often forgotten about when it comes to recycling. Buckinghamshire to try a new physical activity or sport session. Keeping active as we age is really important for our physical and mental health. It can help us keep up with the grandkids, provide a way to regularly see friends, ensure our minds stay sharp by learning new skills and ward off many preventable diseases. strengthens the major muscles, like digging the garden, Pilates or carrying heavy shopping bags. 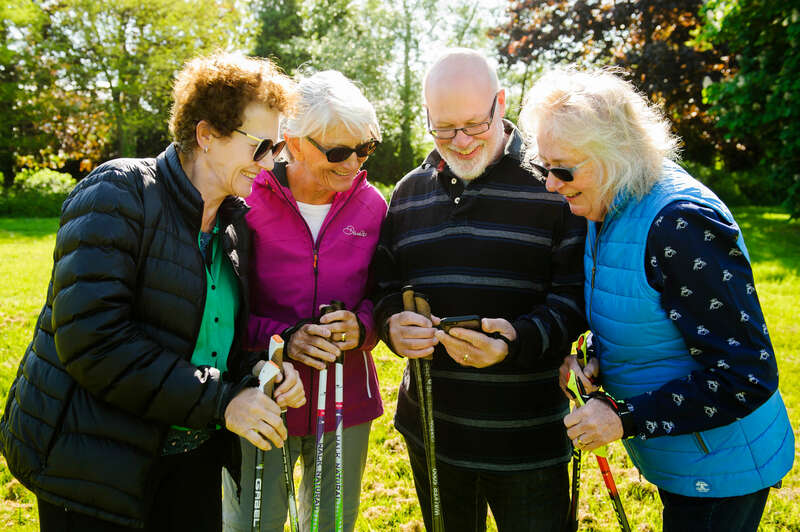 There are hundreds of activities taking place across the county to help you achieve these guidelines, and through Active Bucks, your first session is free. Try your hand at activities like nordic walking, gym, swimming, dance, martial arts, badminton, tennis, and yoga. Within the last couple of weeks the Canals and Rivers Trust have undertaken a survey of Brownlow Bridge, Ivinghoe. Ivinghoe Parish Council have had the following response from the Canals and Rivers Trust with respect to the survey. ‘We have asked for a permanent 18 tonne limit to be introduced to prevent damage to the bridge, on the strength of the assessment we have undertaken’. Bucks CC have said they welcome the Parish Council to work with them regarding this matter. The message behind the campaign is that if it’s your rubbish, it’s your responsibility to dispose of it properly and legally. Otherwise dumpers face the possibility of a £400 fixed penalty notice or, if court action is taken, typically fines of several thousands of pounds or even a custodial sentence. The S.C.R.A.P campaign also features useful advice for both householders and businesses to thoroughly check anyone who they use to dispose of waste on their behalf. Failure to do so means people are not complying with Duty of Care requirements and they may get a nasty surprise if their waste is found fly tipped. The campaign title stands for Suspect, Check, Refuse, Ask and Paperwork – a helpful five-point checklist to help people stay on the right side of the law. An eight week consultation starts August 28 to hear the public’s views on a series of proposed cost-saving and future growth measures to make the County’s household recycling centres (local tips) affordable for the future. The letter from AVDC confirms that the Pitstone bin collection day will be moving from Thursday to Wednesday. The brown garden waste collection service will also move to a Wednesday, on the same week as the blue lidded recycling. The first new collection date will be Wednesday 5 September for blue-lidded recycling bin, food bin and brown garden waste bin (if you are subscribed to the garden waste collection service). The second collection date will be Wednesday 12 September for green-lidded waste bin and food bin. The frequency of collections doesn’t change. Please ensure all bins are put out by 6.30am. Please can you let your councillors and community aware of the online event we are holding on 10/09/18 at 19:00 hours. It is essentially an online forum to discuss any policing issues with their neighbourhood team, in the same manner as a community forum would take place. 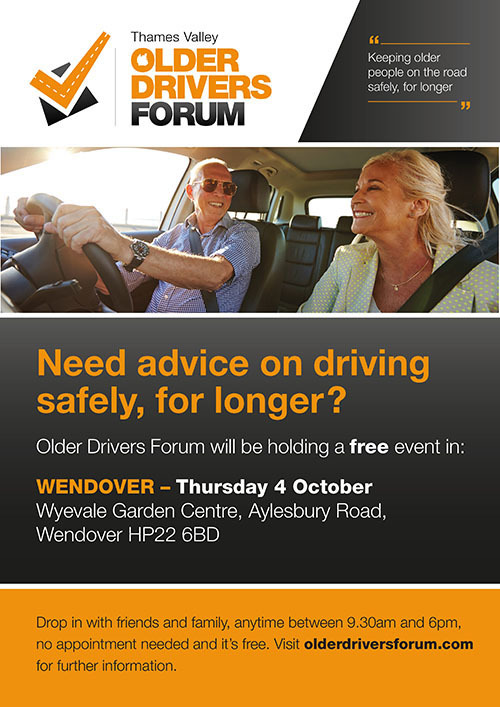 We are trialling this as a way to get a higher engagement and help towards setting the areas policing priorities. This week, Aylesbury Vale customers will receive a letter, sent directly to every household, from Aylesbury Vale District Council. The letter explains the upcoming new bin collection schedules (coming into force in September) and changes to the recycling and waste service, and contains a new bin collection calendar. We have provided customers with all the information to their new recycling and waste service, alongside some pre-empted FAQs, to help ensure this transformation goes as smoothly as possible. However, we do expect a few teething problems as the crews and our customers become accustomed to the changes. 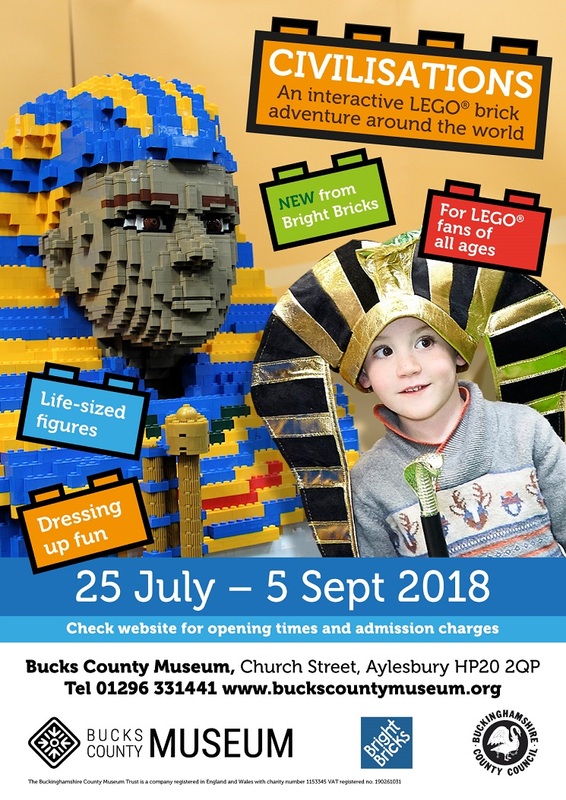 Enjoy a relaxing Sunday in the intimate setting of the Bucks County Museum’s walled garden as Aylesbury’s first Gin & Jazz event comes to the town centre. A selection of more than 10 gins will be available, including the ever-popular pink gins and a range of wines, refreshing beers and delicious cocktails to purchase. To help soak up the drink, there’ll be a variety of mouthwatering cheeses and biscuits from Wendover’s 2 Pound Street, and nibbles and freshly-made burritos from River Street Food. Acclaimed band ‘Swing Train 42’ will be providing the live music for the day. The London-based swing/gypsy jazz trio covers classic Django tunes and jazz standards with the unlikely instrumentation of mandolin and guitar. Aylesbury’s Bedgrove Park and Vale Park along with Buckingham’s Heartlands have been recognised by the Green Flag Award Scheme as some of the very best open spaces in the UK. The parks are among a record-breaking 1,883 UK parks and green spaces that have today received a prestigious Green Flag Award /Green Flag Community Award – the mark of a quality park or green space. As a testament to Aylesbury Vale District Council’s commitment to providing quality parks and open spaces across the Vale, this is now the ninth year in a row that Bedgrove Park has won the award, and the eleventh year in a row for Vale Park. Cllr Angela Macpherson, Acting Leader of the Council, said: “We’re thrilled to receive three Green Flags this year, including the first time that Buckingham’s Heartlands has picked up the award. “We realise how much quality green spaces matter to residents and visitors, and these awards recognise AVDC’s dedication to keeping our green spaces at a high standard.” This international award, now into its third decade, is a sign to the public that the space boasts the highest possible environmental standards, is beautifully maintained and has excellent visitor facilities.